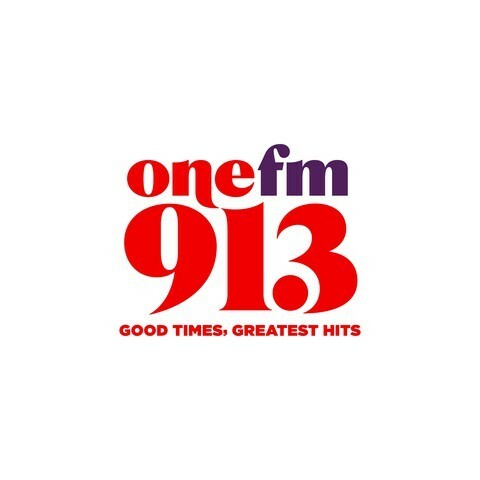 One FM 91.3 is a rock radio station broadcasting from Singapore. One FM 91.3 provides Classic rock, mainstream rock and Hard rock. If you’re a rock lover, One FM 91.3 is the station to tune in into in Singapore.